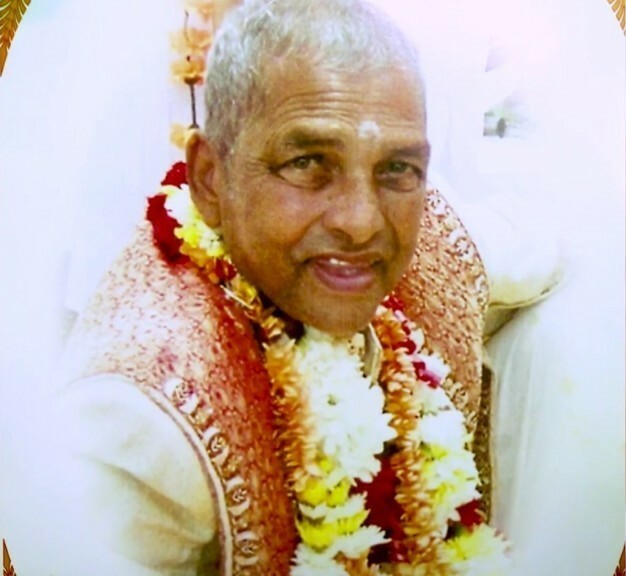 The late Mr Lall Paladee began his journey to success from a very humble home. He would walk door to door selling pins and clips daily while his wife would help by earning some money as a seamstress. He won a bicycle in a raffle which he used to ride for many miles daily, still selling buttons and other haberdasheries door to door. He helped a friend sell items at the Chaguanas market on weekends. One day, his friend decided he was going to move on to something better and offered the market stall to Mr Paladee. He gratefully accepted and started selling there along with his sons. They saved and sacrificed and opened another location at the Tunapuna market, gradually expanding their portfolio as their business grew. Finally, in 1984, they opened their first retail store at Arima. A tiny space, no more than 1200 square feet, the first Pennywise store was born. Over the years they expanded and developed the business into what it is today. Now, a little over 20 years later, Pennywise Cosmetics Ltd is one of the largest retail chains in the Caribbean in the field of health and beauty supplies. We carry over 16,000 SKUs and have all the best brands at the lowest prices. We have opened pharmacies as well with the intention to reduce the cost of healthcare in Trinidad. Trinidad & Tobago's MOST affordable in store Pharmacy located at Trincity Mall, Grand Bazaar, Port of Spain & La Romain. At Pennywise Pharmacy, our registered pharmacists will provide you with professional advice and tips to help serve you better!